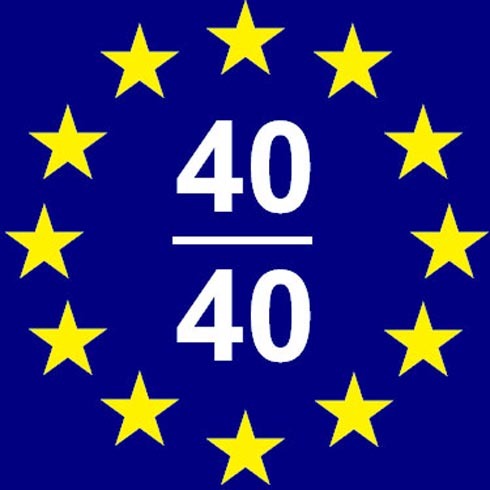 The European Centre for Architecture, Art, Design and Urban Studies and the Chicago Athenaeum – Museum of Architecture and Design announced the winners of the ‘Europe’s 40 Under 40’ competition last July. Jens Bruenslow, an associate at AP, was chosen as a finalist with AP’s Maritime Centre project out of a selection of sixty-one architecture and industrial design firms across Europe. The project in question involved the construction of an office complex to house both the offices of the Malta Maritime Authority in Malta as well as other maritime related entities. The project began in 2001 and was completed in 2007. An exhibition showcasing the winning projects of the ‘Europe’s 40 under 40’ 2009 competition was opened on the 16th of September 2009 at the Contemporary Space in Athens, Greece. The exhibition will close on the 1st November 2009. Furthermore, a symposium entitled 'The City and the World', will be held in November 2009 in Florence, Italy. Here the projects will be once again exhibited.